Humble Honey specializes in raw, unfiltered star thistle honey. Humble Honey is eastern Washington’s premier local honey company. To combat the ill health effects of a sedentary corporate career, Brett started beekeeping in the spring of 2014; the result of which is the birth of Bee Local Farms and it’s incredibly sought after Touchet River Valley star thistle honey. 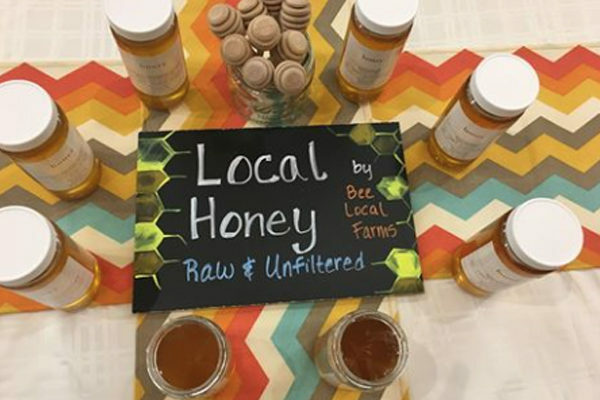 Bee Local Farms specializes in small batch, high quality honey that can be compared to high end wine. Our raw unfiltered star thistle honey cannot be compared to the commercialized clover and alfalfa honeys one would find at grocers or even most farmer’s markets. We would love for you to taste and see! At Bee Local Farms we believe in locally sustainable agriculture; we minimize our impact on the environment and use environmentally safe practices.